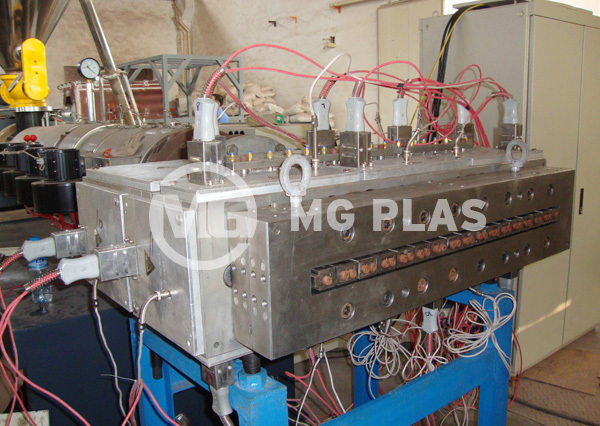 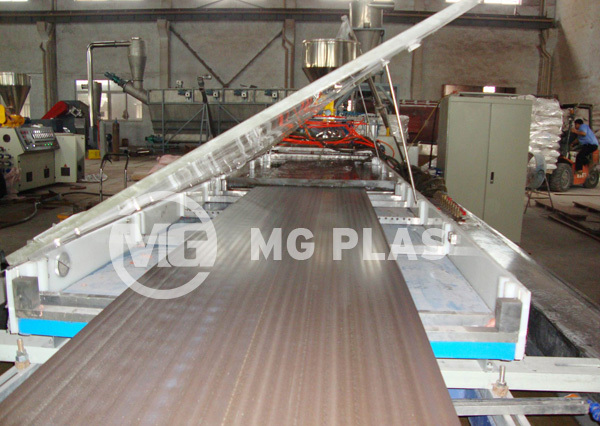 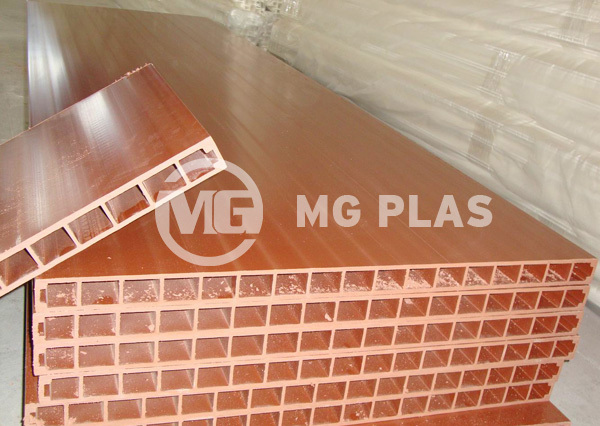 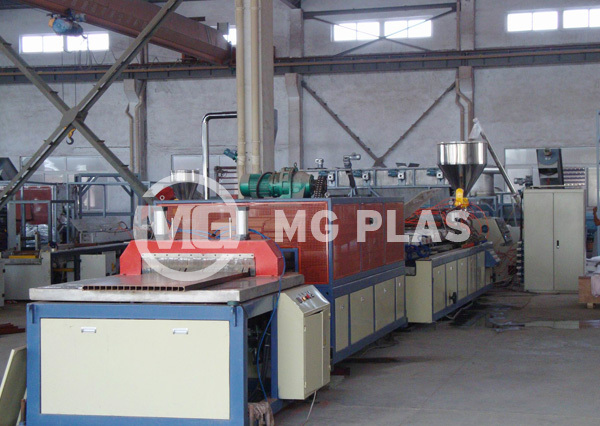 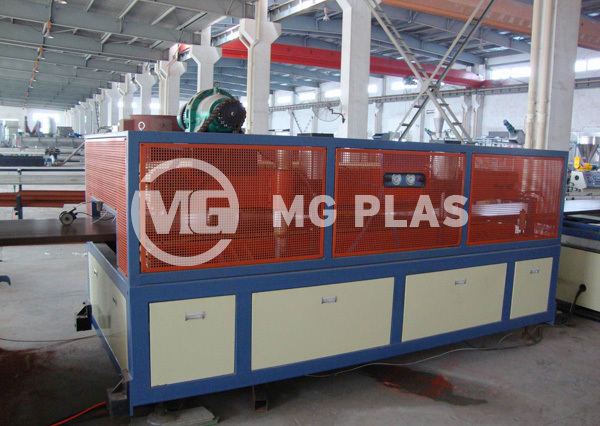 Zhangjiagang MG Machinery Co., Ltd.
WPC wide board extrusion line is used to produce the wood plastic composite profiles, which is a new developped product for outdoor construction mainly. 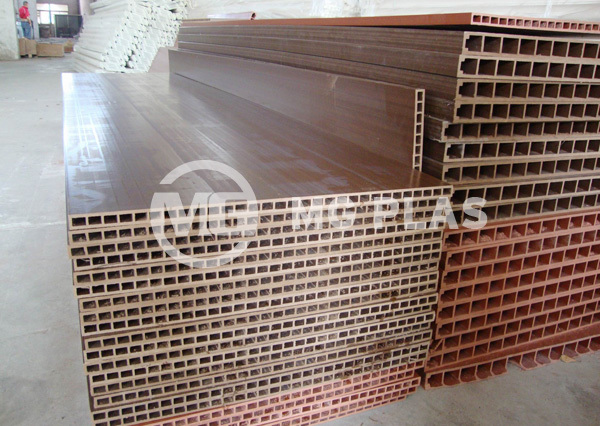 It has many features, for example, water-proof, erosion-proof, no cracking, no splitting, etc. 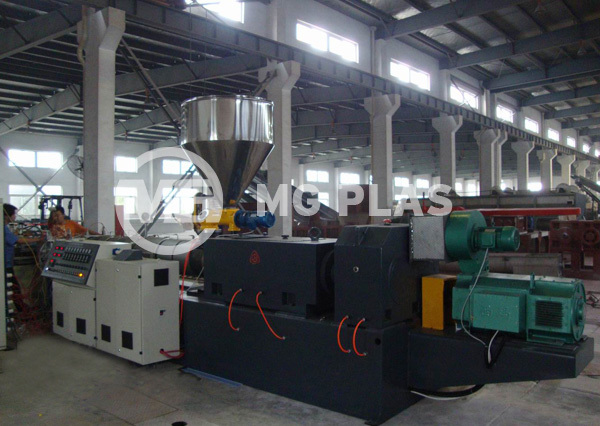 1, High working efficiency, less energy consumption. 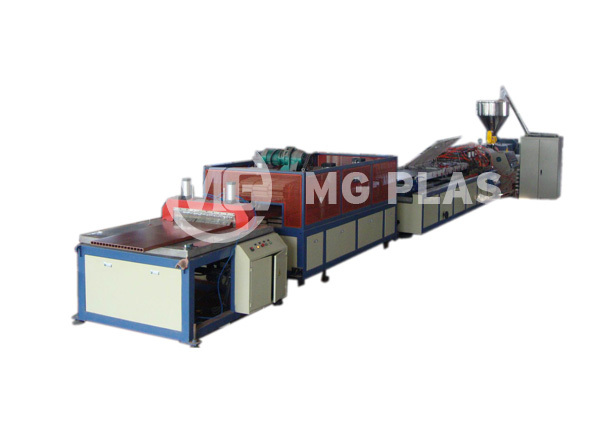 2, High automation, less man power.